Hello. 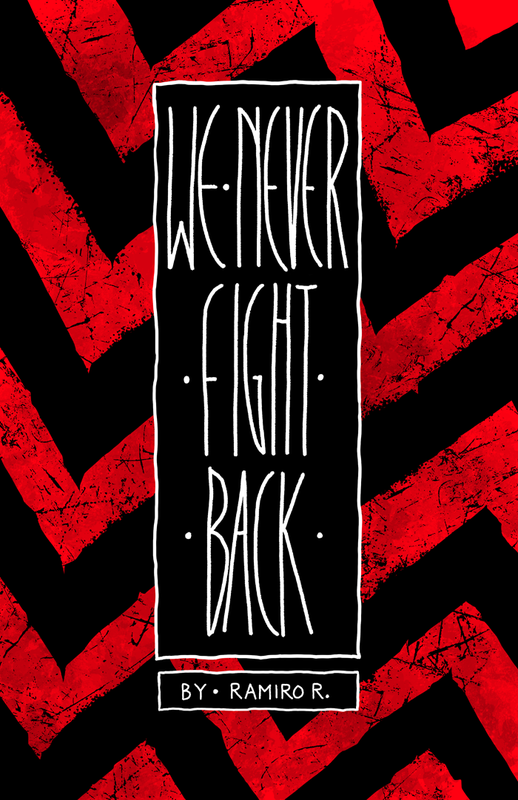 My new comic, We Never Fight Back is now being serialized weekly over on Patreon. It’s my first longform comic in several years, and it’s in full-color. If you’re interested in reading it, you’ll have to subscribe to my patreon, for only $1. If you’re not keen on that idea, you can wait until it’s finished. I will be releasing the comic here, on this site, to read for free once it ends. I hope you enjoy, and thank you for reading. Link to my Patreon – patreon.com/skincube.